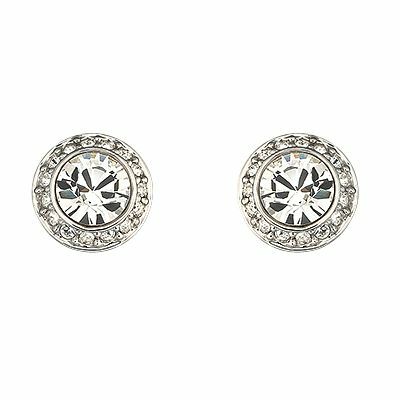 Stunning vintage style crystal stud earrings. Swarovski crystal stud earrings is rated 5.0 out of 5 by 6. Rated 5 out of 5 by Anonymous from BEAUTIFUL ELEGANT EARRINGS These earrings are SO beautiful and look far more expensive than their cost. They make a real statement, whilst remaining elegant. Comfortable fit too!! Highly recommend the earrings. Would make a perfect gift for the lady in your life or why not treat yourself. At this price you can certainly afford to ! Rated 5 out of 5 by Anonymous from 10/10 I ordered online, the whole process was easy and very straight forward. The delivery was surprisingly fast! My sister loved the product. I would definitely buy here again.